St. Thomas is a place where children and youth find authentic welcome, not only in program and resource decisions, but throughout our common life. This means welcoming and enjoying the way kids use this space and the liveliness and unexpectedness of young energy. 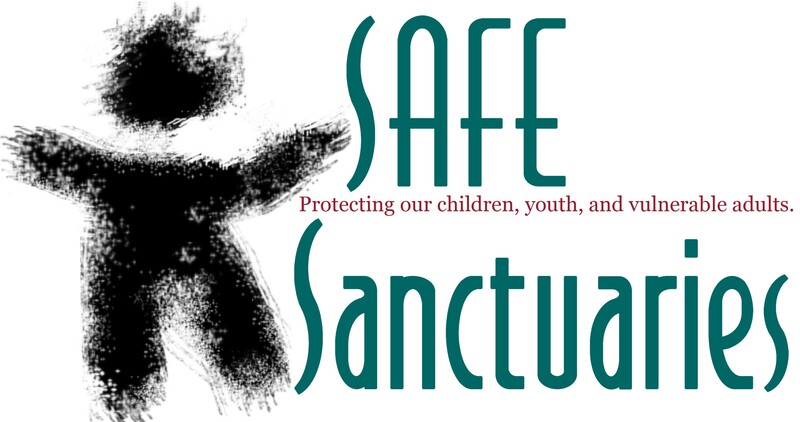 St. Thomas is a Safe Sanctuary and follows a set of policies that help to make congregations safe places where children, youth and elders may experience the abiding love of God and fellowship within the community of faith. All adults who teach or staff the nursery undergo a background check. 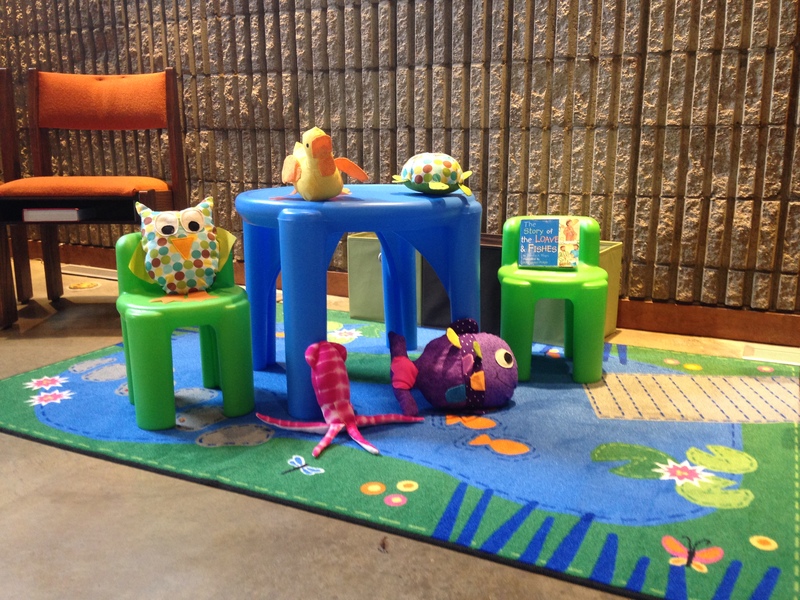 Sunday church school classes make art installations for everyone to enjoy. Sunday School classes for all ages are available during the Education Hour each Sunday (9:45 a.m. – 10:45 a.m.) from early September through late May. Curriculum is used creatively by our teachers, and special projects abound. Our Godly Play program teaches children an expressive language to help them explore and strengthen their innate sense of the presence of God. Story-telling and use of manipulatives are central parts of the learning experience. 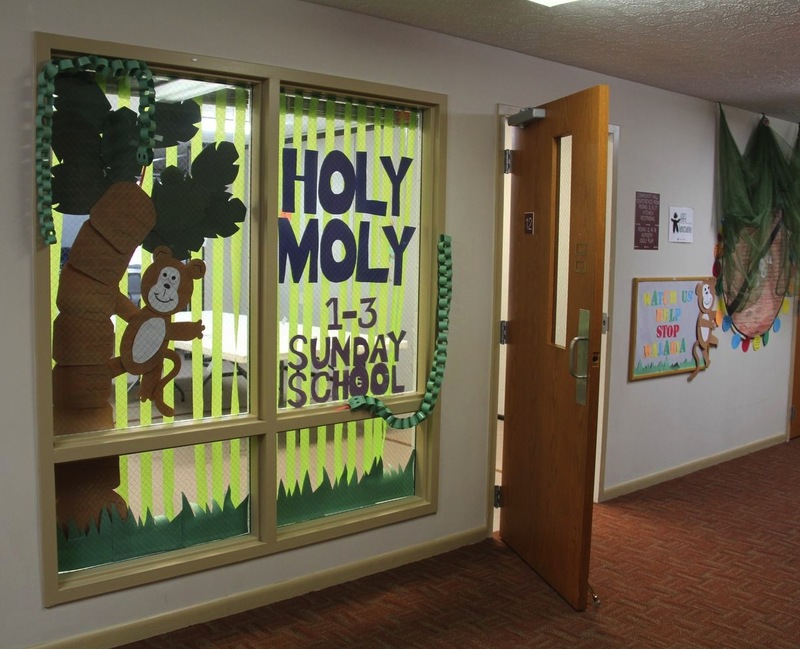 Basic materials for elementary grades include the “Holy Moly” series of teaching, animated videos, creative activities, and age-appropriate bibles to bring the Bible to life.The lessons follow a four-part sequence: Discover, Relate, Connect, and Create. Each week, kids watch an animated Bible story video, talk about the story, read their Bible Storybook or Bible, and try a creative leaflet activity. Since Holy Communion is one of two sacraments in the church, we offer special classes to help children begin to grasp some aspects of its biblical and spiritual features. These classes are held each spring and are designed for younger children. Because parents permit children to receive the sacrament at differing ages, the First Communion Class provides lessons either for children who are already receiving it or to prepare them to receive the sacrament for the first time. We encourage families to worship together. 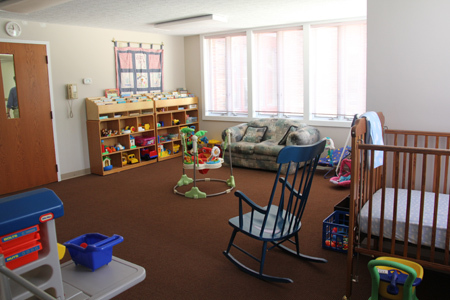 Families also are invited to use our comfortable nursery. music, worship, and discipleship. Members are provided an early taste of musical ministry and choral singing, with the hope that they will enjoy music throughout their lives. The choir reinforces the importance of the ministry of younger people, sharing their gifts from God with the church. It also helps to provide mutual support, spiritual enrichment, and fellowship. The children’s choir plays games each week that teach musical concepts; and they play various Orff, handbell, and rhythm instruments. 6th graders are encouraged to become Junior Leaders, helping with song, prayer, and games. The children are encouraged to view their singing as a response to God’s love – glorifying God – and not as a performance. Performing the ministry of an acolyte helps to shape young people as valued participants in offering prayer and praise in worship. At age 10, or earlier if parents agree, children are trained in the details of service as an acolyte. Primary tasks are lighting candles at the beginning of worship, assisting with the distribution of communion, and extinguishing the candles at the close of worship. Liturgy means “the work of the people,” and being an acolyte provides an important means of youth participation in that holy work. VBS is held for one week each summer, with Bible-based stories and fun for all. There are three ELCA Lutheran camps in Indiana, one of which is Lutheran Hills–located only a few miles from St. Thomas in beautiful Brown County. We encourage members and friends of all ages to make use of these excellent facilities and programming, whether for summer camping, family camping, or retreats.